Saving money on the essentials and niceties of life is something most of us care about at some level. After all, why waste money if you don’t have to? For decades, one of the places that cost-conscious consumers turned was to such warehouse wholesalers as Costco and Sam’s Club. But a recent article in The Washington Post points out some surprising trends that show that the glory days of the shopping warehouses, if not over, are most certainly transitioning. These trends are driven largely by a divide in generations. Boomers and older are largely sticking with the clubs, while Millennials, the largest single adult demographic made up of people born from roughly 1981 to 1996 (Ernst & Young), are forgoing the warehouses for online shopping. How this all shakes out remains to be seen. Amazon and other online retailers just had record holiday quarters, leading to equally epic slowdowns by shippers UPS and FedEx, trying to keep up with the increased load of packages. 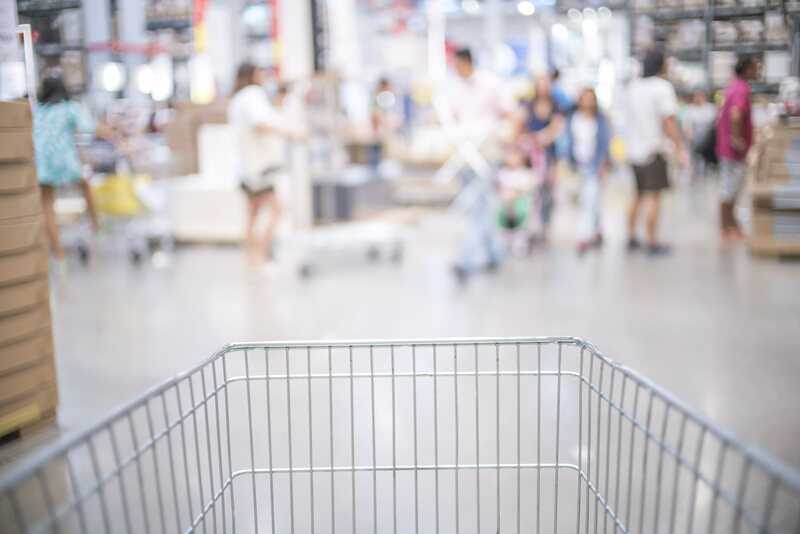 For now, warehouse retailers are still crowded on the weekends and evenings, but if they don’t grow their appeal with younger shoppers, a change to their business model seems inevitable. Tap to read the full Washington Post article on the age-divide in discount shopping.